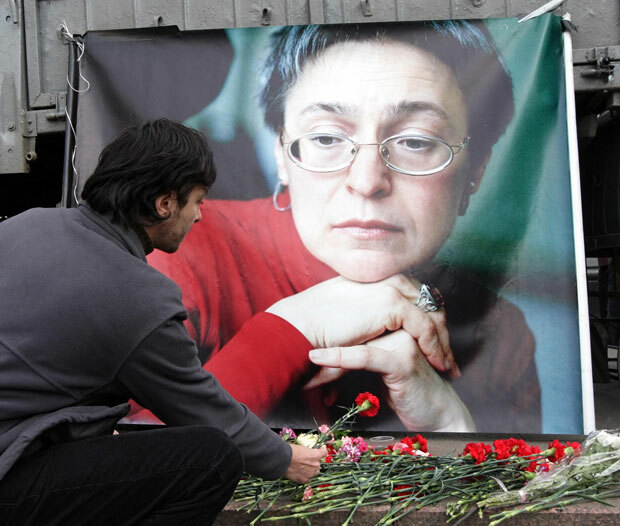 In 2002, the well-known Russian journalist Anna Politkovskaya, was living in Vienna. She had been sent there for her own safety by Dmitry Muratov, editor-in-chief of her newspaper Novaya Gazeta, after she received threats from high-ranking officials over her reports from Chechnya and her criticism of Vladimir Putin’s regime. Her life remained under threat and she was largely confined to her home. 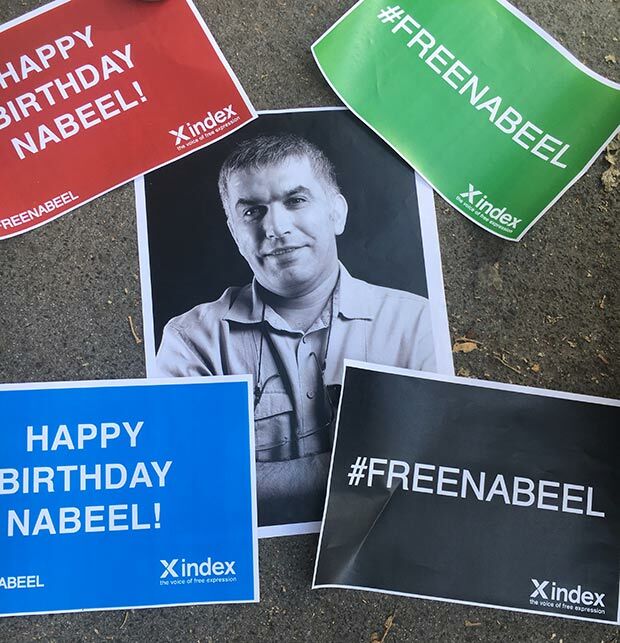 Index joins with over a hundred other human rights groups call for immediate release of Freedom of Expression Award-winning Nabeel Rajab after UN group calls his detention arbitrary and discriminatory. Bahraini activist Ali Mushaima was hospitalised after completing one month of his hunger strike outside the Bahrain Embassy in London to protest the inhumane treatment of his 70-year-old father, political prisoner Hassan Mushaima, while serving a life sentence in Bahrain. Mushaima was taken to St Thomas’ Hospital in Westminster by ambulance Thursday afternoon. Artist? Campaigner? Digital Activist? Journalist? 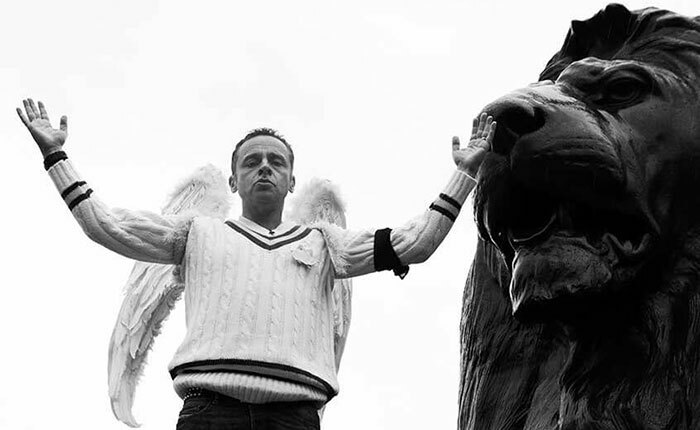 We're looking for free expression champions. Winners of the Freedom of Expression Awards Fellowship receive 12 months of capacity building, coaching and strategic support. Through the fellowships, Index seeks to maximise the impact and sustainability of voices at the forefront of pushing back censorship worldwide. You can find a full list of upcoming Index on Censorship events on our website, including our busy Banned Books Week calendar. Index on Censorship defends people's freedom to express themselves without fear of harm or persecution. We publish censored writers and artists, monitor and campaign against censorship, and encourage debate. We rely on donations from readers and supporters. 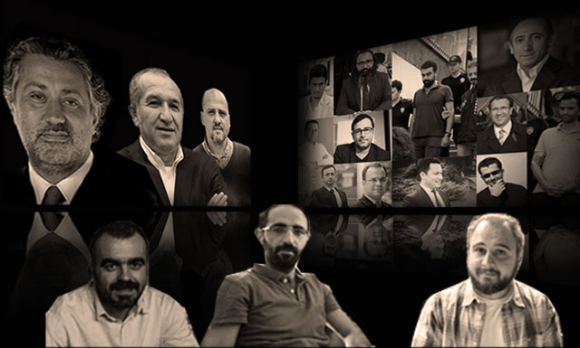 By donating to Index you help us to protect freedom of expression and to support those who are denied that right.